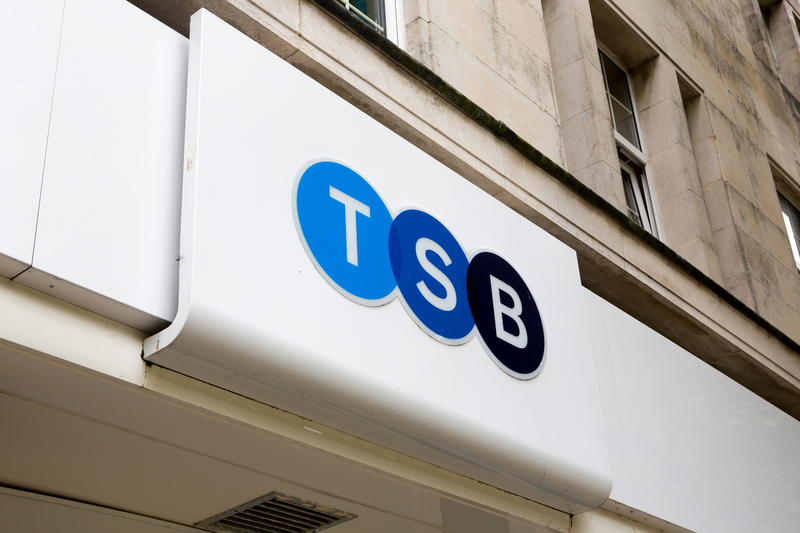 TSB has pledged to refund customers who become victims of any type of fraud, claiming it is the first UK bank to do so. The bank’s Fraud Refund Guarantee will cover instances in which customers are deceived into authorising payments to fraudsters, as well as unauthorised transactions. It comes as the bank seeks to rebuild its reputation following its well-documented IT meltdown in April 2018. The problems left customers unable to access their accounts or make payments, while others were shown incorrect information, and in some cases the details of other people’s accounts. The issues stemmed from when TSB split from Lloyds Banking Group. It continued to rent a banking platform from Lloyds while it constructed its own, Proteo4UK. The problems persisted for months, and in September chief executive Paul Pester stepped down over the issues. Pester is due to be replaced by Debbie Crosbie in the near future. Banks have been under growing pressure to address the issue of fraud, especially authorised push-payment fraud, in which customers give permission for the transaction to take place. Typically, customers are only refunded for fraud losses in limited circumstances. Under the Fraud Refund Guarantee scheme, TSB’s customers will be refunded for any loss they’ve suffered from their account as a result of third-party fraud. Statistics released by UK Finance show that over £1.2bn was stolen through bank fraud last year.